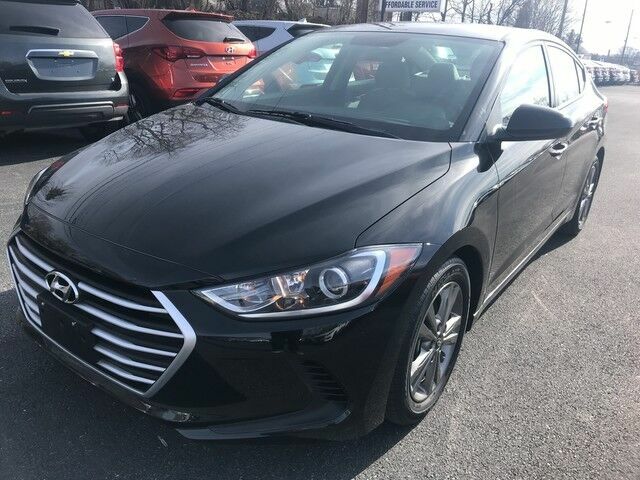 Thank you for visiting one our of exclusive listings and feel free to visit us online and shopaffordableautos.com When it comes to high fuel economy, plenty of versatility and a great looks, this HyundaiElantra Limited cannot be beat. This Hyundai Elantra's superior fuel-efficiency is proof that not all vehicles are created equal. The look is unmistakably Hyundai, the smooth contours and cutting-edge technology of this Hyundai Elantra Limited will definitely turn heads. You've found the one you've been looking for. Your dream car. There is no reason why you shouldn't buy this Hyundai Elantra Limited. It is incomparable for the price and quality. Visit us online at www.shopaffordableautos.com for additional photos and other vehicles or call us directly at 717-709-0555.